Medical Office Administration Class 2018! Best of luck to the September MOA 2018 class!! They are heading out on their practicum placement on Monday. 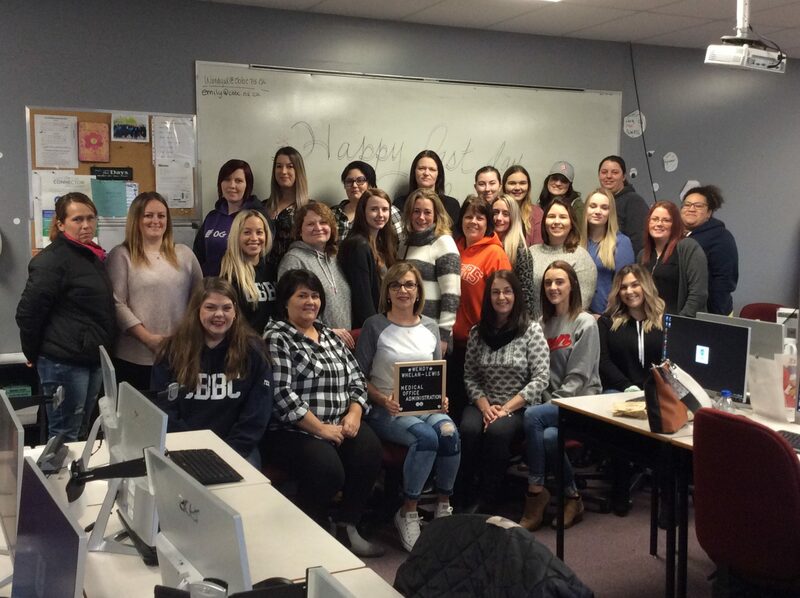 Wishing you all the best and from all of the staff here at CBBC Career College, congratulations on a job well done.